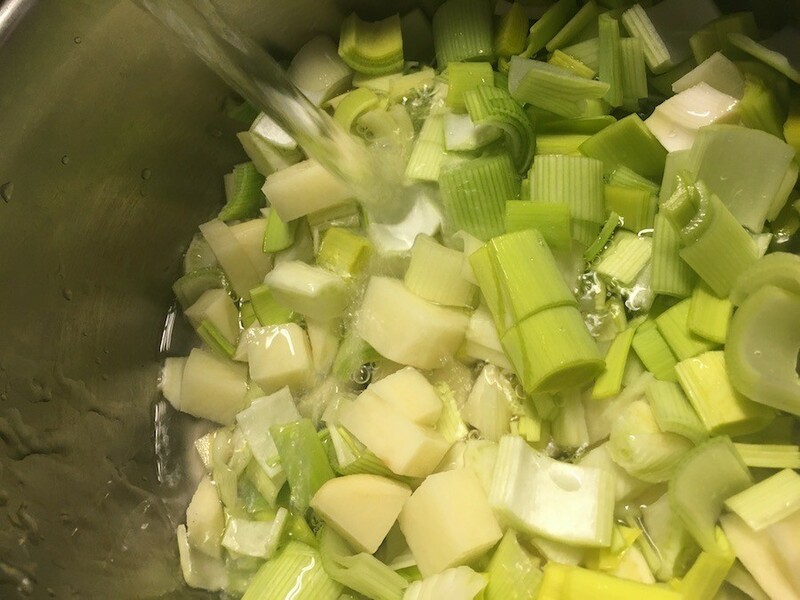 Combine leeks and fennel for this silky blended soup. 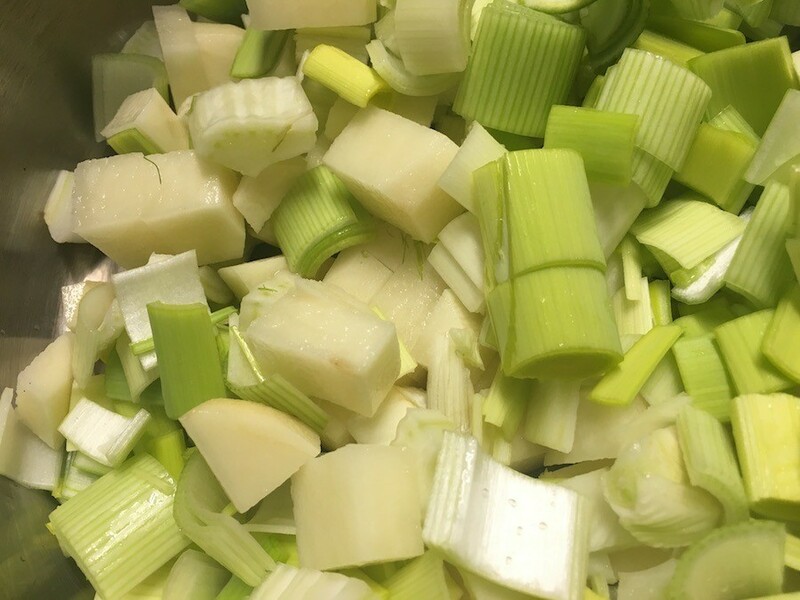 It's perfect for late winter/spring and can be easily made vegetarian by substituting the bouillon for a veggie broth. 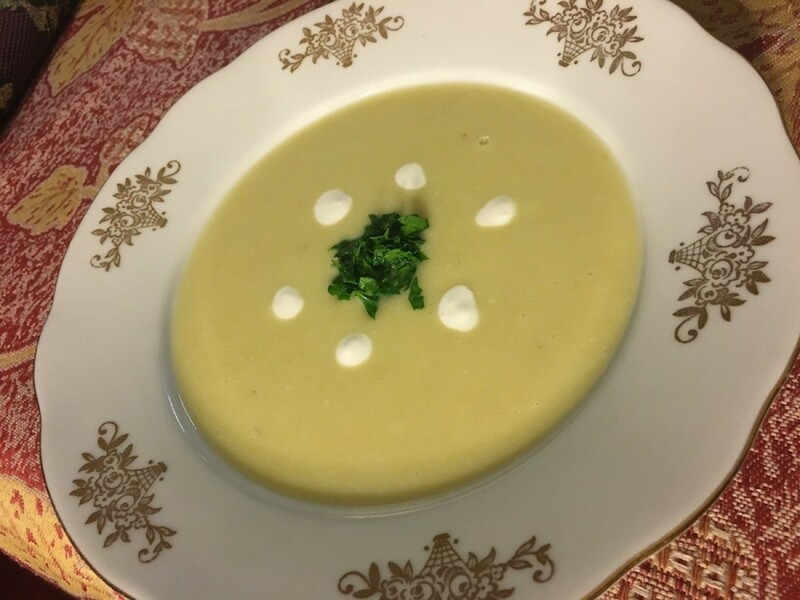 One of my band mates got me hooked on his leek and fennel soup at a dinner party, and this is my creamier version of his. Thanks, Steve! This is easy to make and is so hearty, it makes for a great entree. Enjoy! 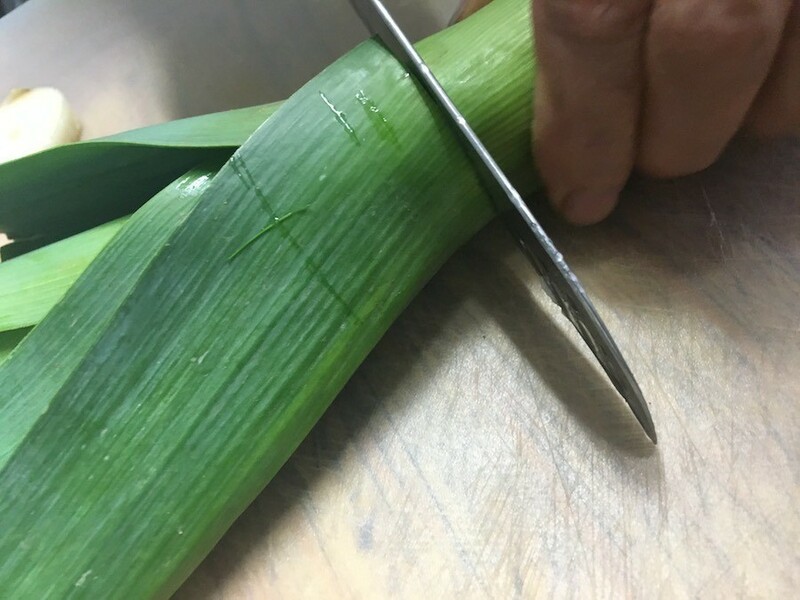 Cut off the top green part of the leek and save it for something else. Take the white and light green part and give them a rough chop. 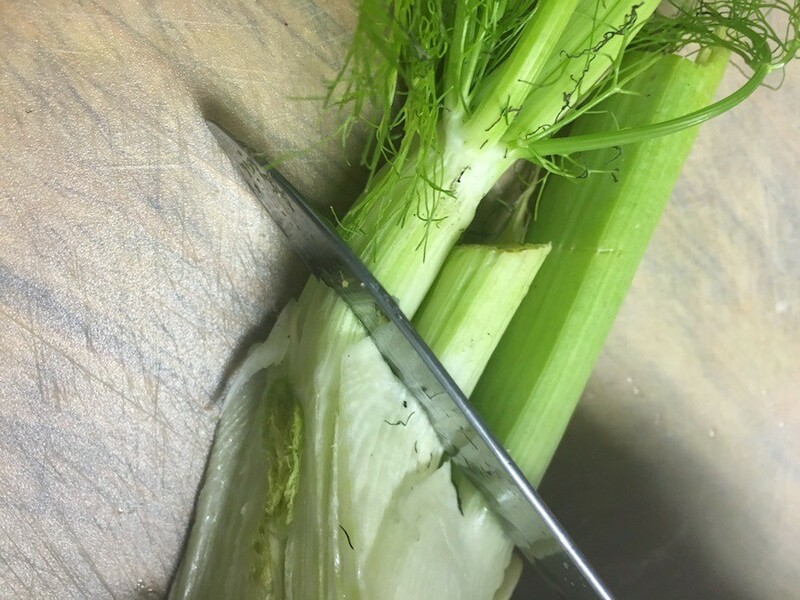 Remove the top of the fennel bulb and save it for something else. Rough chop half the bulb. Peel and chop the potato. 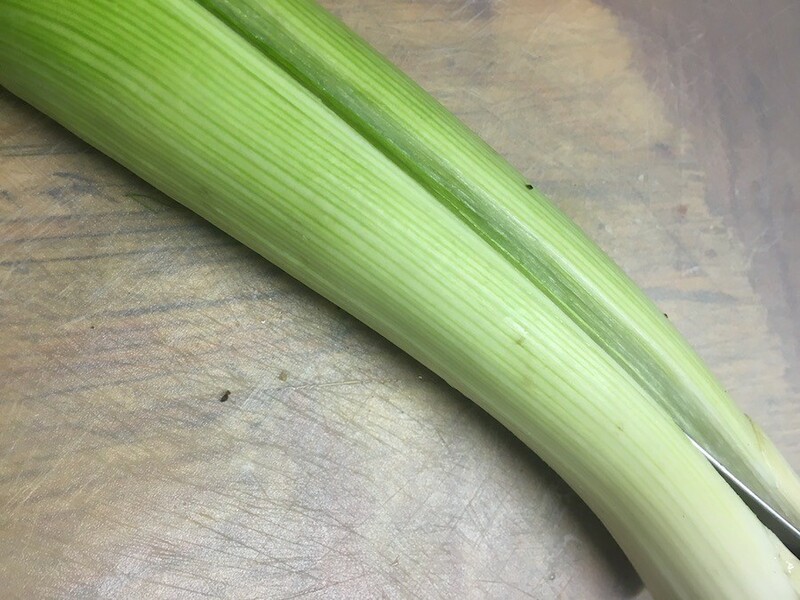 Add it, along with the leeks and fennel, to a large pot. Add enough water to cover the contents. Add bouillon granules, and bring to a boil. 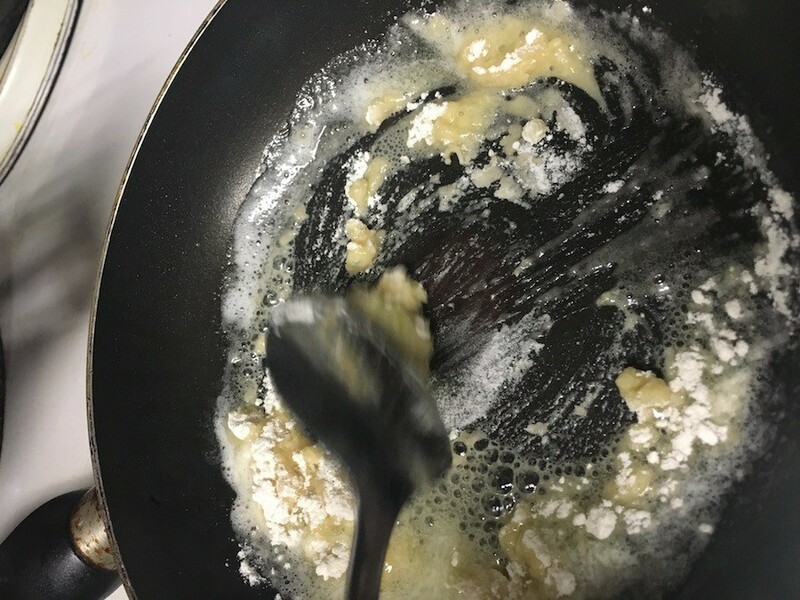 Reduce heat to medium-low and simmer until potatoes are soft, about 25 minutes. 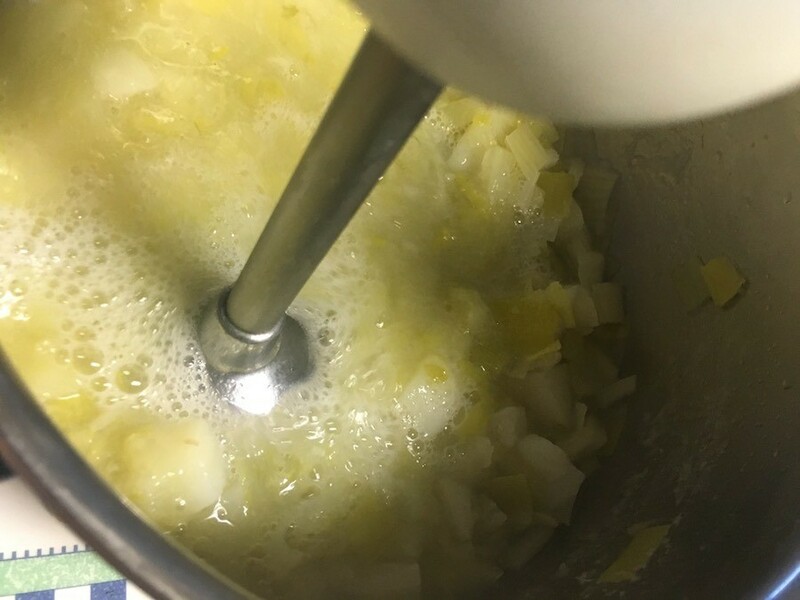 Use an emersion blender in the pot or use a blender to puree the soup. 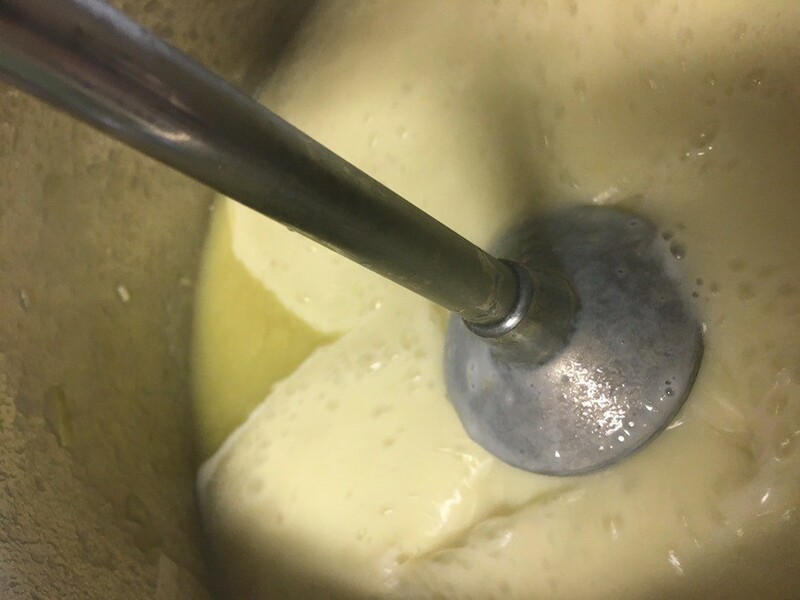 To make a roux, melt butter in a saucepan over medium heat until bubbling, then add the flour. 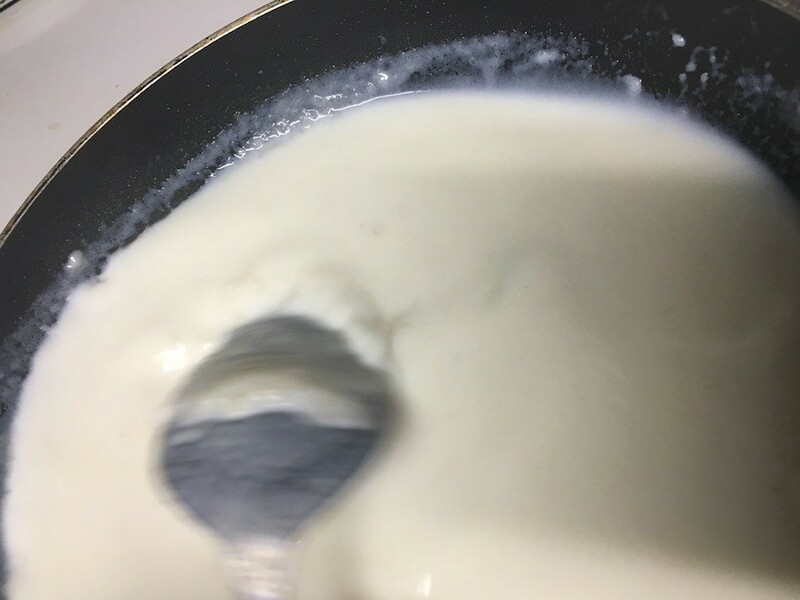 Stir to make a thick paste. 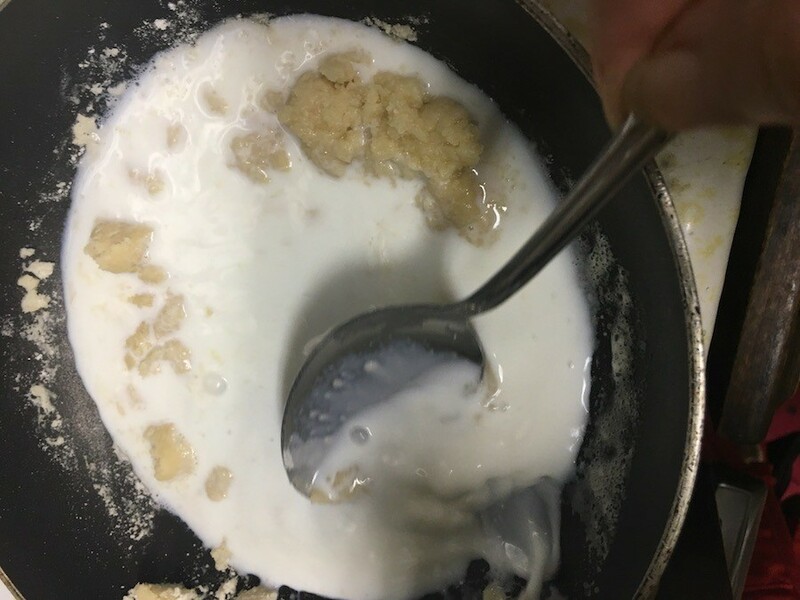 Add milk to the flour and butter paste, stirring constantly. Mix well until it's a thick, silky consistency. 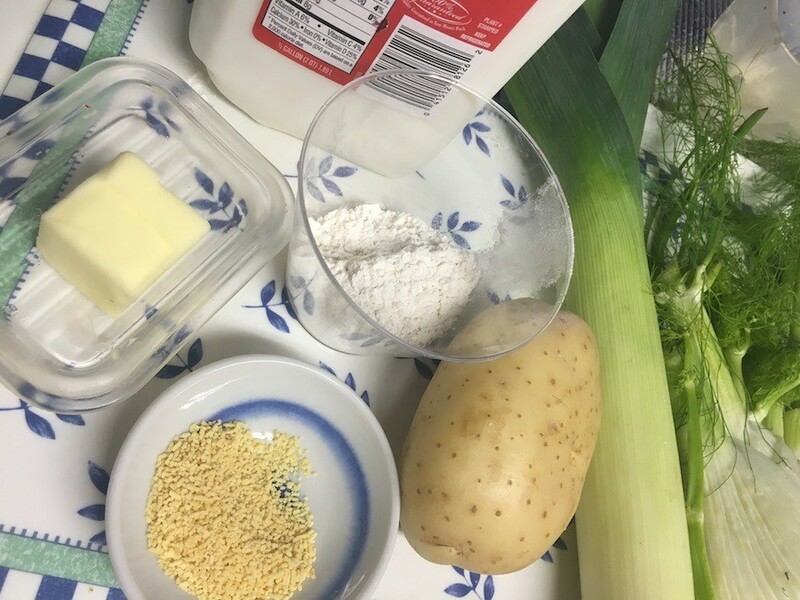 Pour roux into the soup and blend well with emersion blender or in your blender. Season with salt and pepper to taste and serve. I have to try this leek and fennel soup out :) Thank you!